I’ll be attending San Diego Comic-Con this year as a “professional” (hey, I have a history and a back log of work even if my creative output has been a trickle lately). I’ve not been to the San Diego Comic-Con since 2004(05?). When I last went it was a fun excursion with friends and family. We hit the con, ate at Ruth Chris, toured the local pirate ship, shopped, etc. I was at the peak of my Angst Technology years and SDCC seemed to be THE place to be for web cartoonists who were starting to make waves in the comics industry. I finally got to meet many of the online personalities I had grown to know and love and got to meet many new wonderful people. 2012 though? I am attending with a mix of excitement and trepidation. My daughter and I watched SDCC 2011 coverage on the SyFy channel last year and I gotta say … HOLY CRAP does it look intimidating now. I was lucky enough to get a ticket this year, but after I got my ticket I asked around and it seems as if SDCC is just “too big” now for many of the independent artists I would expect to hang out with at a convention. It seems to be more of a trade show now, than a collective of comic and pop culture grognards. 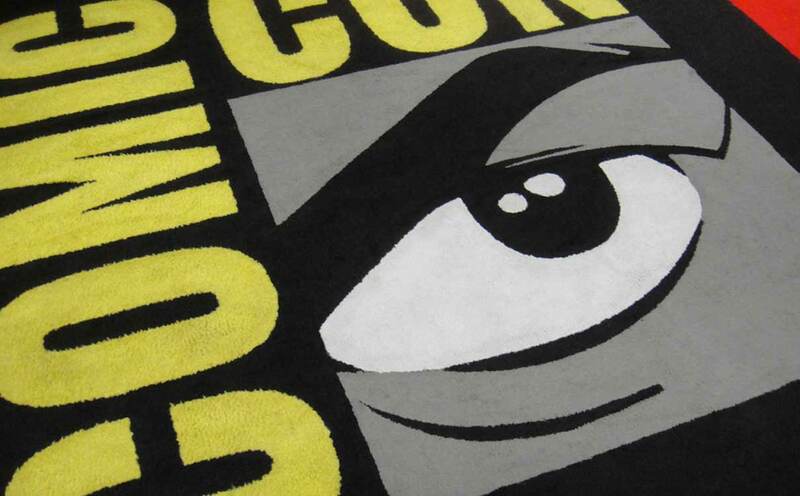 All in all, it is with a mixture of exhilaration (both cheer and fear) I go to the SDCC this year. Not a big fan of crowds, I am however more comfortable in a nerd herd than with other large groups. Previous Posts The Avengers - Awesome Assemble!